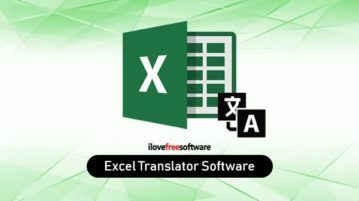 Here are two free software to translate Excel file. 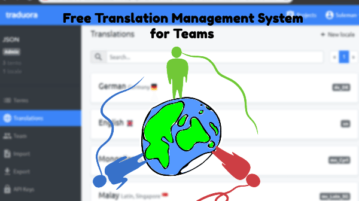 These Excel translator software can translate XLS or XLSX file to English, French, Spanish, German, etc. 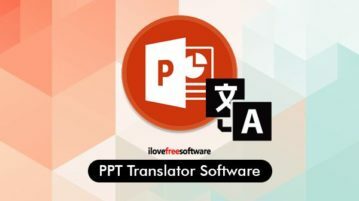 Here are two good options to translate PPT on your PC. You can add PPT or PPTX format file, set input and output language, and get the translated text. Here are 2 free software to translate PDF. You can add input PDF, set the output or translation language, and get the translation text to save it as PDF. 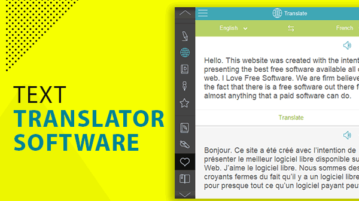 Here are 4 best free text translator software for Windows. You can enter input text, set the input and output languages, and get the translated text. 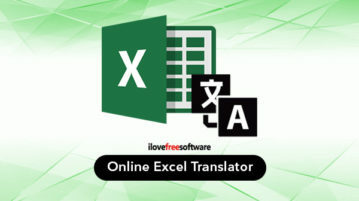 Here, you can translate Excel online with these free Excel translator websites. Upload excel file, choose the language, translate and download the file. This article covers free online doc translator websites. These websites can translate any .doc or .docx format file into any language. Here are 4 free online leetspeak translator websites. Add leet text and get the output in plain English text. These sites also help to convert text to leet. 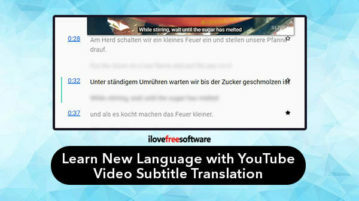 This article talks about a free Google Chrome extension that can extract text from a video, image, or PDF and translate it into another language. 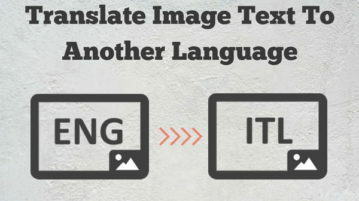 This article talks about an image to image text translator web application where you can translate English image text to 13 other languages. Learn how to translate text in Notepad, Sticky Notes, and other applications using a hotkey. 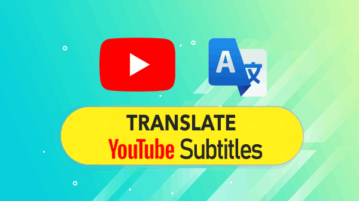 You can do this using ShaPlus Google Translator software.